BASF and Solenis have closed a merger of BASF’s Paper and Water Chemicals business with Solenis after receiving approval from all relevant authorities. With pro forma sales of around $3bn, the merged entity will operate under the Solenis brand. The merger was originally announced in May 2018. The combined company will provide expanded chemical offerings for customers in the pulp, paper, oil and gas, chemical processing, mining, biorefining and power industries. 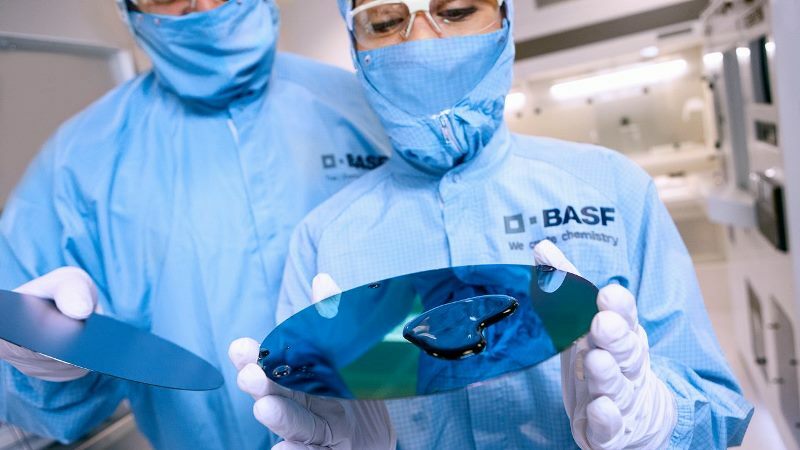 BASF will have a 49% stake in the merged entity, while 51% will be owned by Solenis. Funds will be managed by private investment firm Clayton, Dubilier & Rice (CD&R). With around 5,200 employees, the new Solenis company is expected to have increased sales, service and production capabilities worldwide. The merger includes the Paper and Water assets of BASF’s Performance Chemicals unit, including production facilities in Bradford and Grimsby, UK; Suffolk, US; Altamira, Mexico; Ankleshwar, India; and Kwinana, Australia, as well as other related assets such as intellectual property. BASF’s paper coating chemical business is not part of the deal. BASF’s portfolio features chemicals, performance products, functional materials and agricultural solutions. It has more than 115,000 employees.